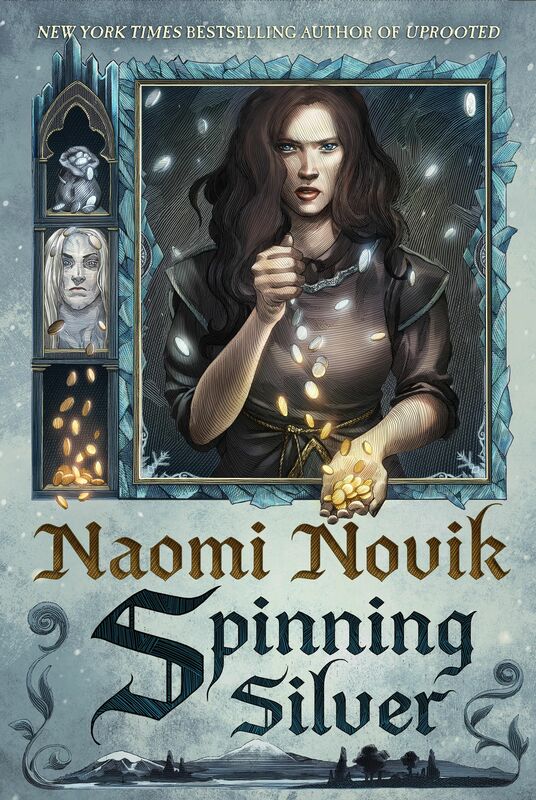 Naomi has been busy, busy, busy writing her next book and several short stories but she is taking some time out of her schedule to sit down and answer questions on Reddit’s r/Fantasy on October 4, 2016! This is a great opportunity for you guys to ask her the questions that you’ve had since she finished writing League of Dragons and Uprooted and you finished reading them. Or anything else for that matter! Mark your calendar. October 4, 2016! On Reddit’s r/Fantasy! Hope to see your question there!